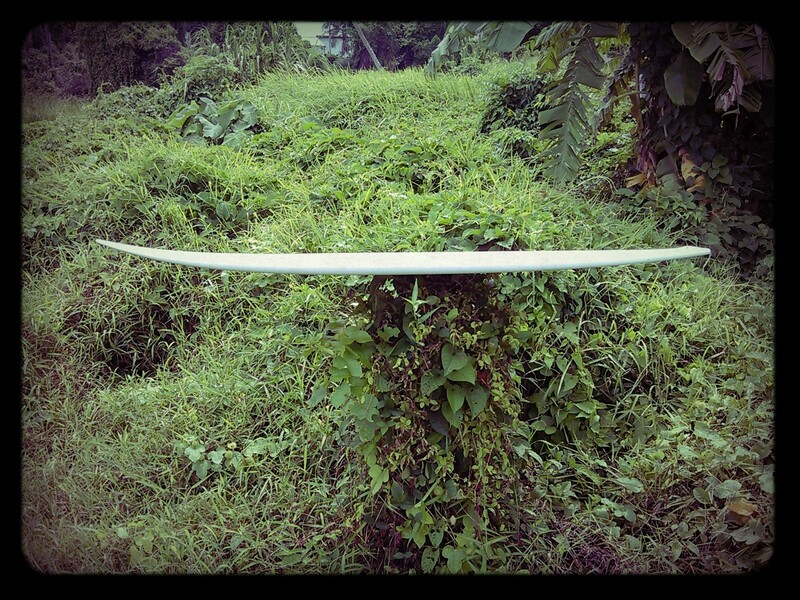 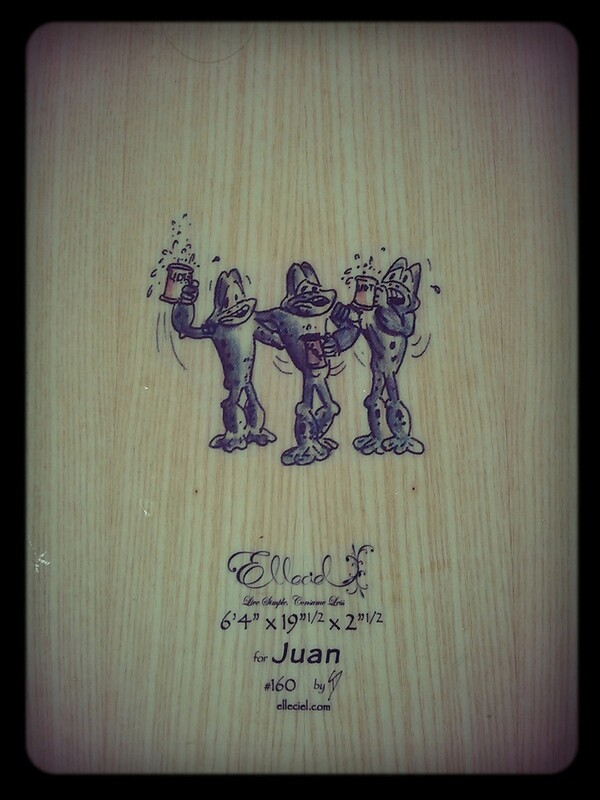 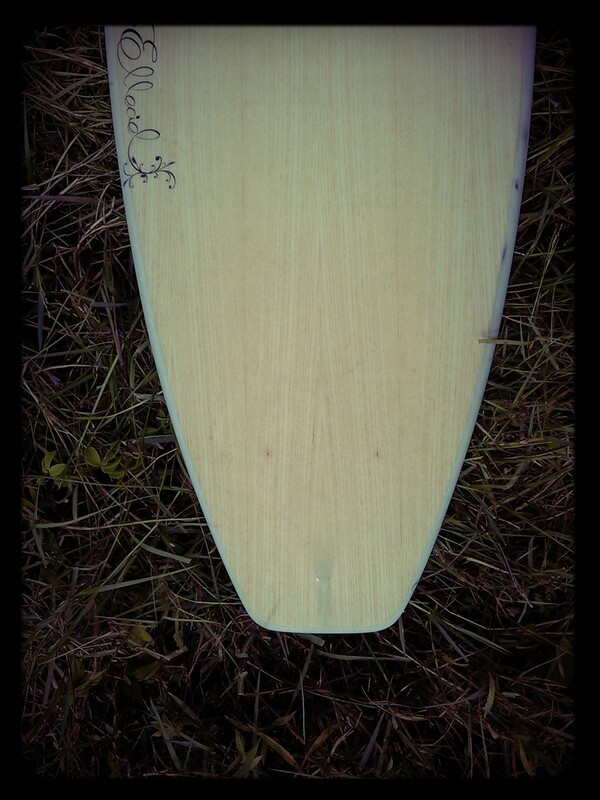 This Cuzma 6’4” is Juan’s board for the bigger days. 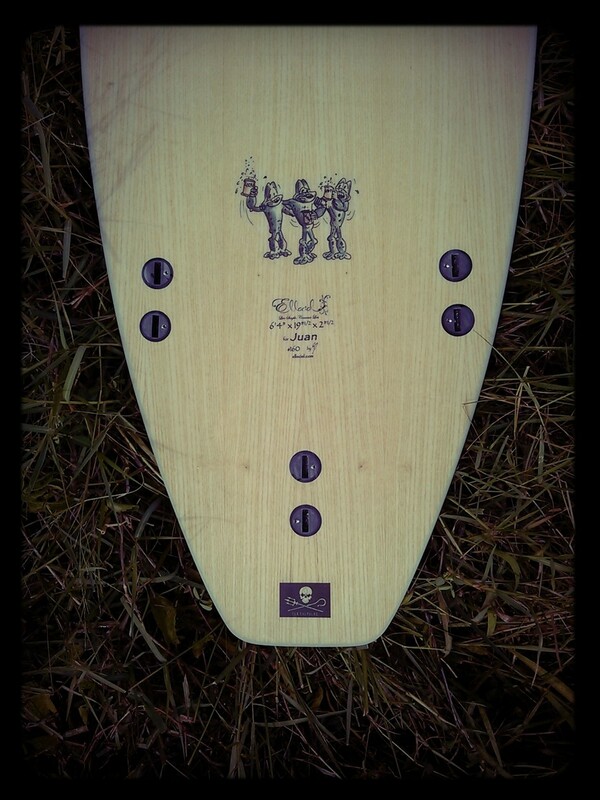 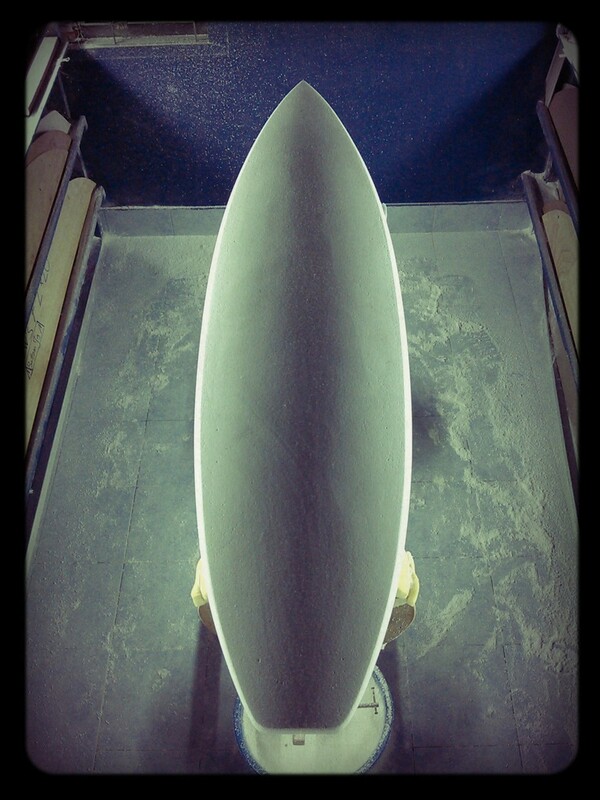 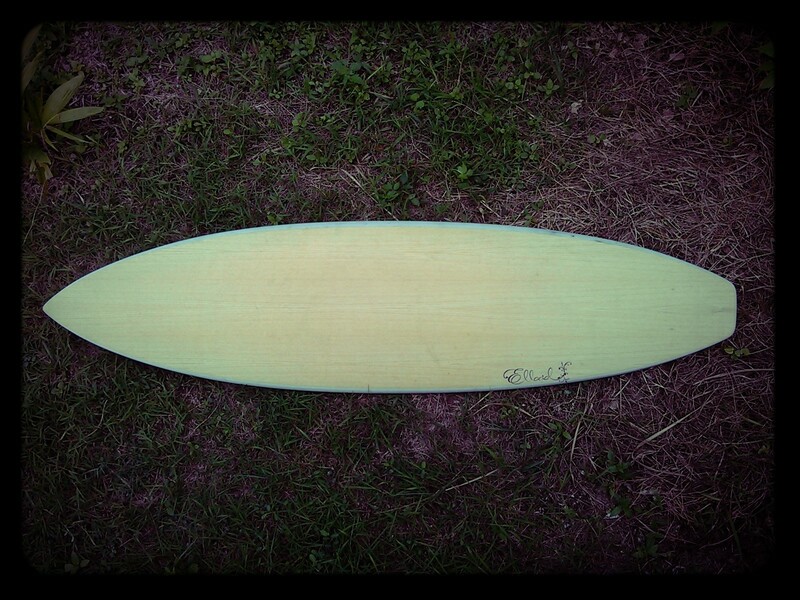 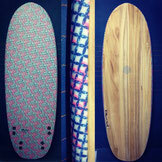 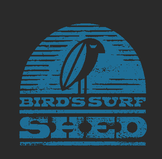 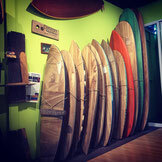 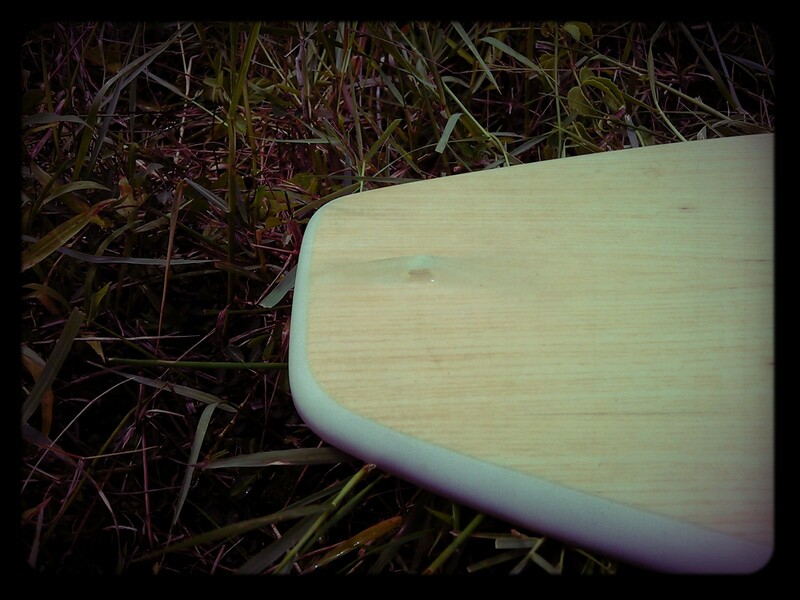 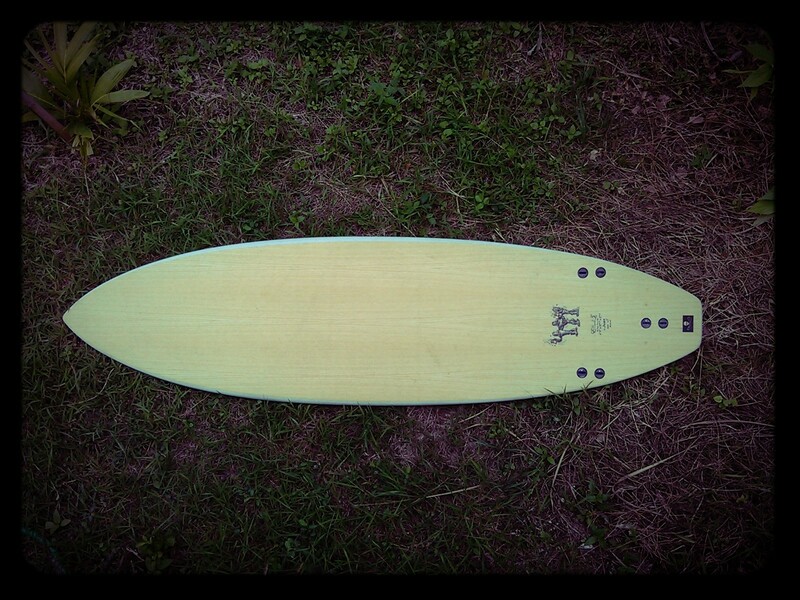 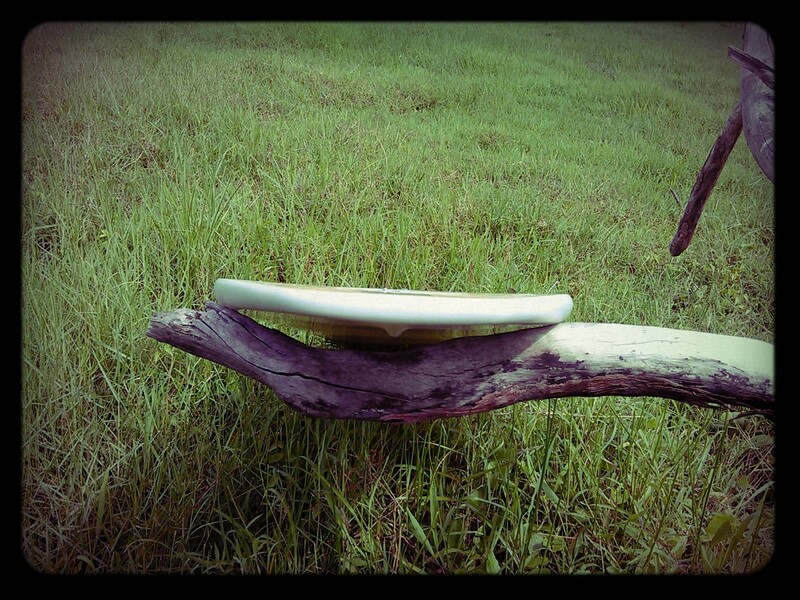 Single concave bottom, squash tail, thruster… Ash wood on both sides and “dirty” light grey rails. 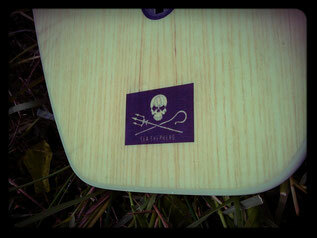 As a supporter of the Sea Shepherd, Juan runs their flag up.